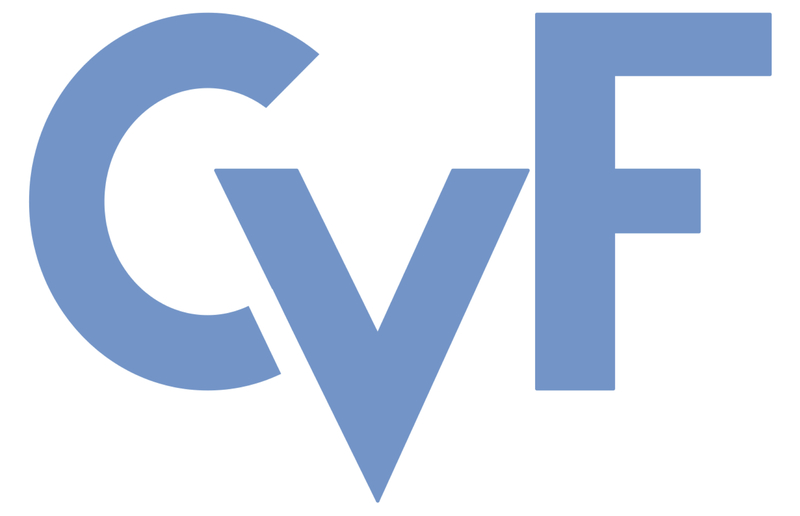 The ECCV 2018 papers, provided here by the Computer Vision Foundation, are the author-created versions. The content of the papers is identical to the content of the officially published ECCV 2018 LNCS version of the papers as available on SpringerLink: https://link.springer.com/conference/eccv. Intellectual property rights, copyright and all rights therein are retained by authors, by Springer as the publisher of the official ECCV 2018 proceedings or by other copyright holders. All persons copying this information are expected to adhere to the terms and constraints invoked by each author's copyright. State-of-the-art video restoration methods integrate optical flow estimation networks to utilize temporal information. However, these networks typically consider only a pair of consecutive frames and hence are not capable of capturing long-range temporal dependencies and fall short of establishing correspondences across several timesteps. To alleviate these problems, we propose a novel Spatio-temporal Transformer Network (STTN) which handles multiple frames at once and thereby manages to mitigate the common nuisance of occlusions in optical flow estimation. Our proposed STTN comprises a module that estimates optical flow in both space and time and a resampling layer that selectively warps target frames using the estimated flow. In our experiments, we demonstrate the efficiency of the proposed network and show state-of-the-art restoration results in video super-resolution and video deblurring.